Did you know that targeting leads and selling merchant cash advances requires planned strategies, time and resources? When working in the merchant cash industry, you are already aware of what it takes to find prospects and build relationships. Unlike other manufacturing and service industries such as clothing, food and beverage, this industry is completely different; searching for target prospects is quite challenging. As an MCA provider, you must have had many past experiences and tried a number of ways to reach prospects and sell business loans. An easy and effective solution to search for target prospects is getting qualified business loan leads such as digital response leads. 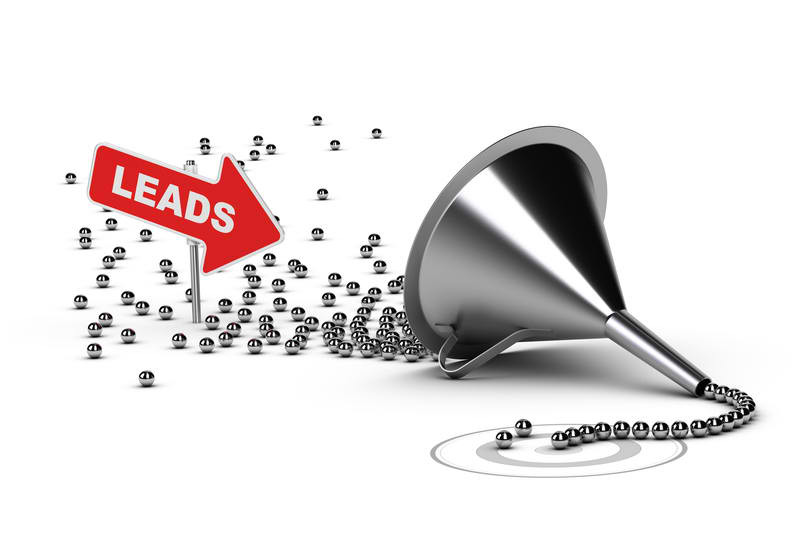 These high-quality lists provide you with all the important information about your leads such as contact names, numbers, address, etc. Can merchant cash help win more business? Sufficient funds are needed to ensure a smooth cash flow in a business to successfully run its operations and growth. Illustrating to your digital response leads how a merchant cash will resolve their cash flow issues will help you market business loan efficiently. Does MCA business loans come with any limitations? No, not at all. Unlike traditional bank loans that restrict fund usage, an MCA doesn’t place any such restriction. You can use the cash the way you want—to pay wages, buy new equipment, launch a marketing campaign, etc. When you plan to do MCA marketing, be sure to explain to your business loan leads that merchant cash can be used to enhance business operations, helping to accomplish tasks successfully. Will it promote business growth? As you already know, merchant cash is an advance against future receivables which makes it a surefire investment in business growth. Loan takers repay the merchant cash loan in a fixed percentage of their weekly or monthly sales. It is a clear indication that this alternative funding promotes business growth. Can MCA affect business credit? Unlike traditional bank loans that can affect your credit rating if the repayments are not paid on time, merchant cash stays off your credit report. Tell your leads, when you consider merchant cash advances to fund your business operations, you can be assured that it would not affect your credit rating. Once you have access to digital response leads, the next step is to strategize a MCA marketing campaign that will educate business loan leads on how merchant cash advance proves to be the ultimate solution and contributes to business growth. Devise a marketing plan that answers customer queries efficiently and induces them to buy loans from you.